The Script Doctor: Who cares if TNT's "Monday Mornings" isn't realistic? Who cares if TNT's "Monday Mornings" isn't realistic? Even the character of Greg House himself winked at those who compared his fictional world to reality. He was talking with a star of his favorite soap opera in “Living the Dream” (4-14). The actor couldn’t understand why viewers loved his soap, which he considered useless trash. “How can you watch that stuff?” asks the actor who plays Dr. Brock Sterling on Prescription: Passion, the medical show within the medical show House. “Because it’s awesome!” House replies. “As opposed to shows that represent the world exactly the way it is . . . like . . . uh . . . can’t think of any,” House observes with a shrug. He was right, of course. TV shows are not reality. 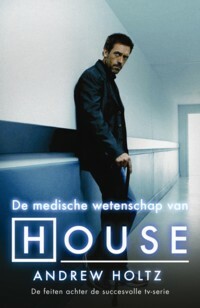 Viewers know that prime time dramas such as House are not intended as documentaries. 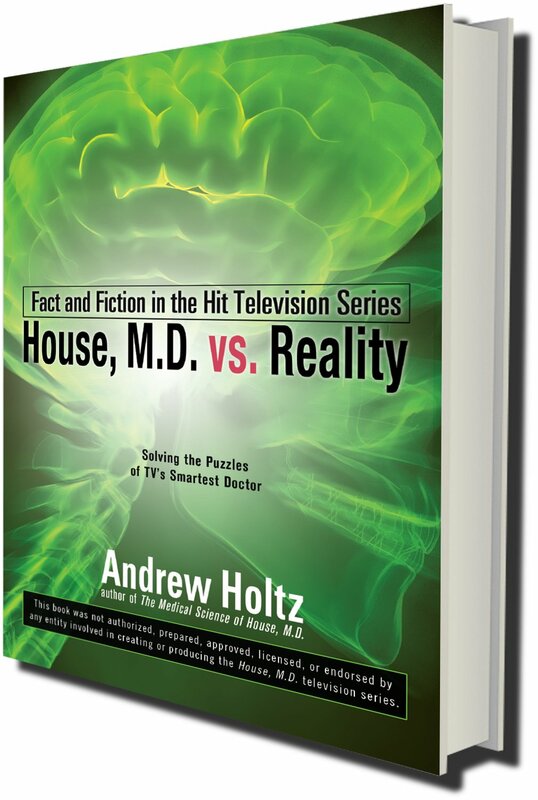 But there is experimental evidence that fictional medical shows have real effects. I wrote about some of those experiments in books and magazine articles. (For example, "It's Only Television" and "Evidence-Based Television".) And psychology experiments in which viewers watched movies about historical events... and also read accurate accounts of the same events... found that as time passed the movie versions took over. Personal experience usually trumps media depictions, but when we haven't witnessed something first hand, what we see on TV can fill that vacuum in our minds. Even when we conciously know a show isn't real, our memories grow fuzzy and the distinctions between fact and fiction fade. The sort of Morbidity & Mortality or M&M grillings by medical colleagues (upon which TNT's "Monday Mornings" series is based) are almost always closed to outsiders. Few of us will ever see how they really work, so the fictional portrayal, flawed as it may be, has free reign to shape our "experience" and beliefs.